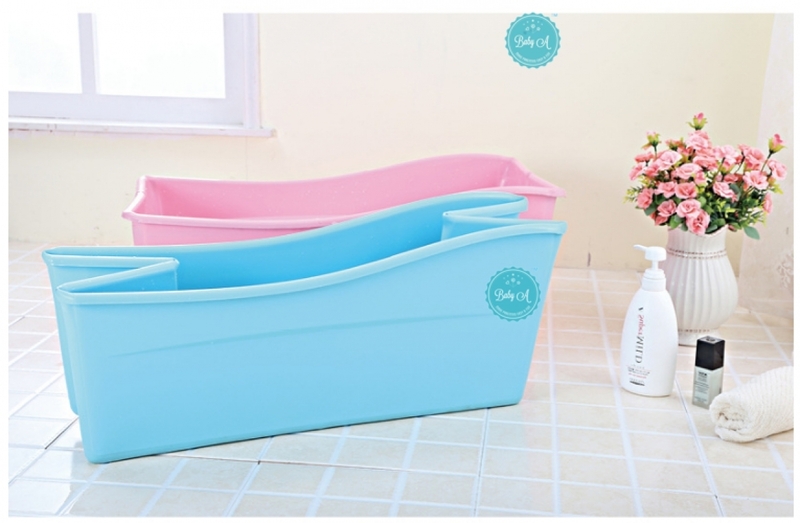 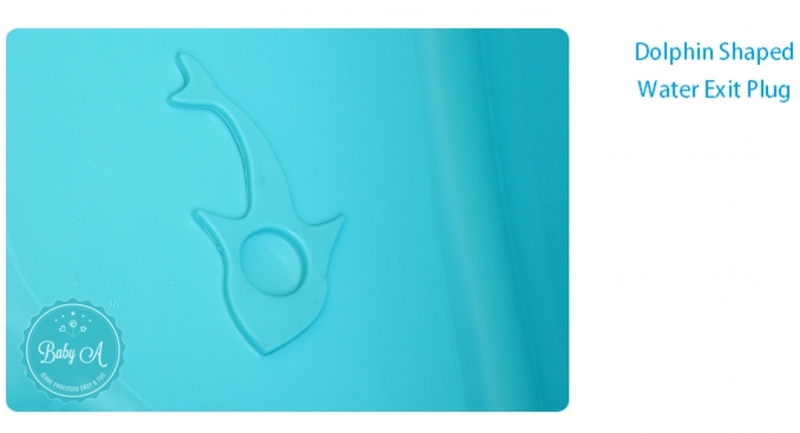 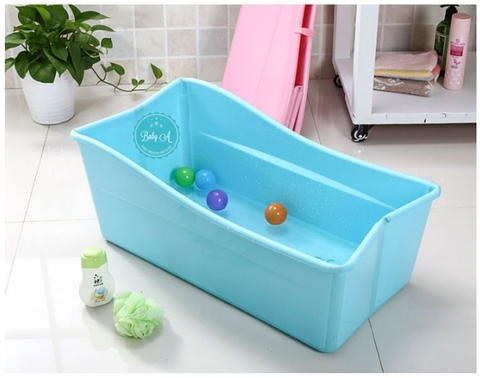 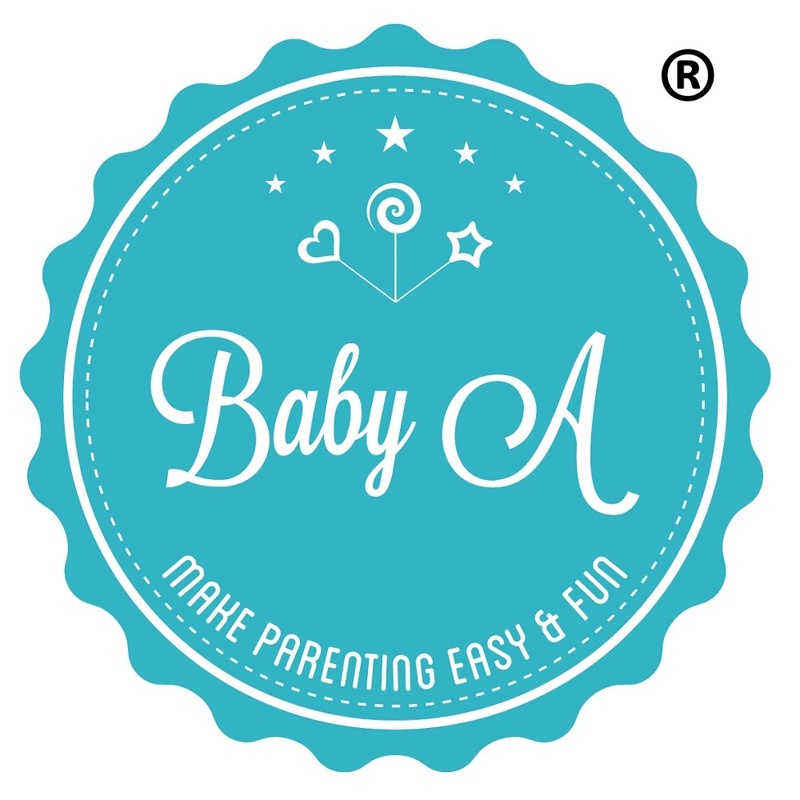 Make baby feel comfortable and secure in manageable bathing area. BPA free and made of food grade material. 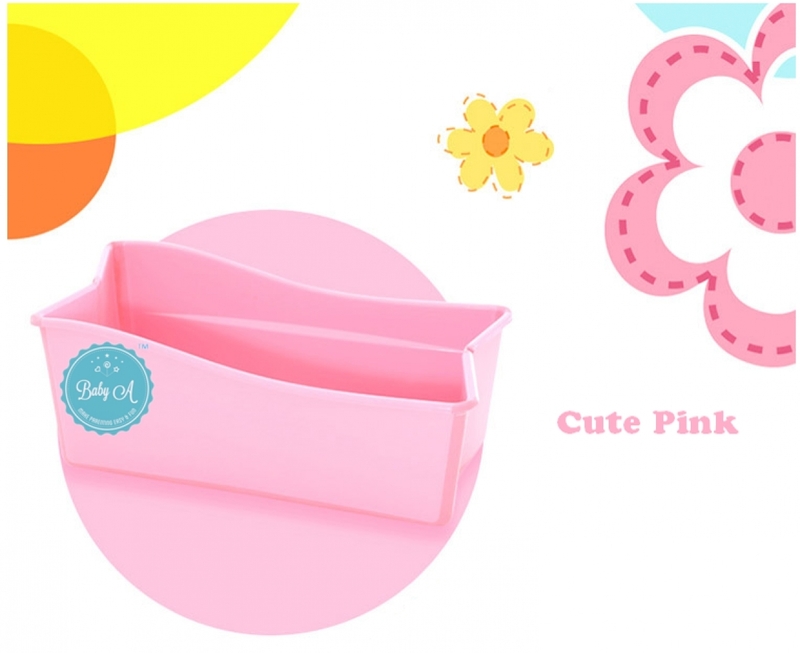 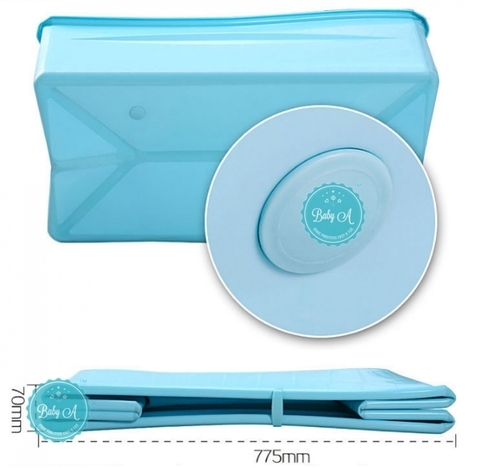 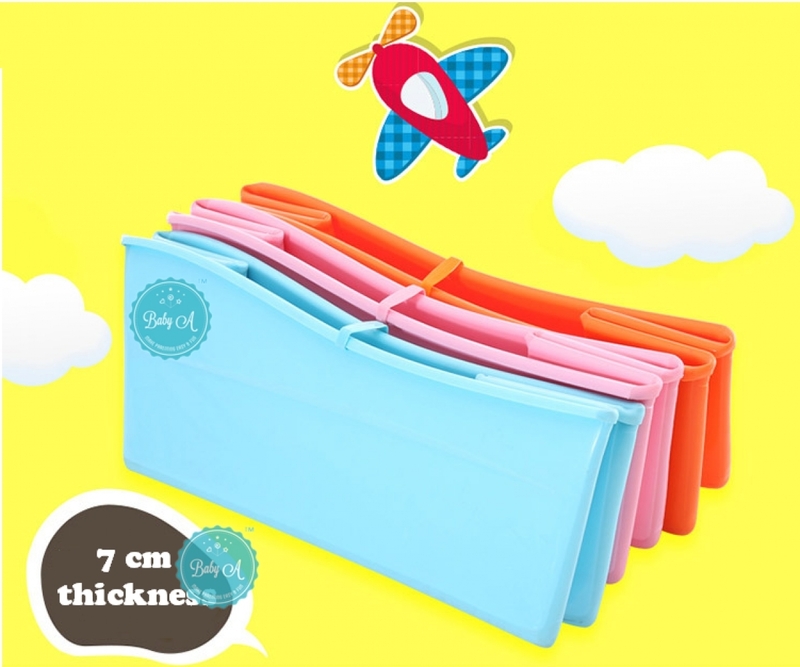 Being foldable, it is convenient to use and store, and equally easy to handle and bring along when you travel. 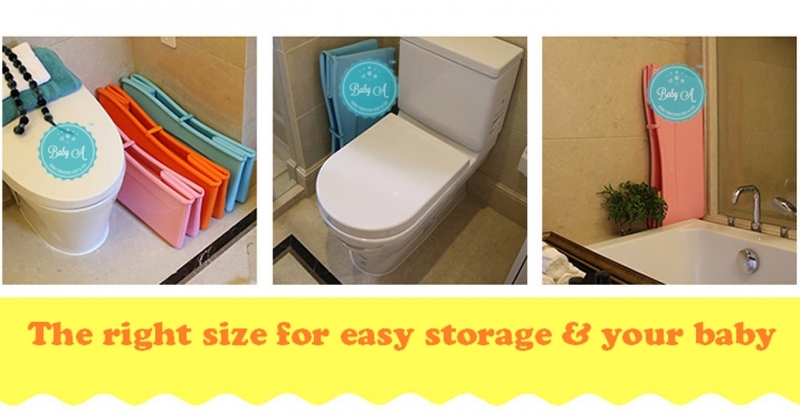 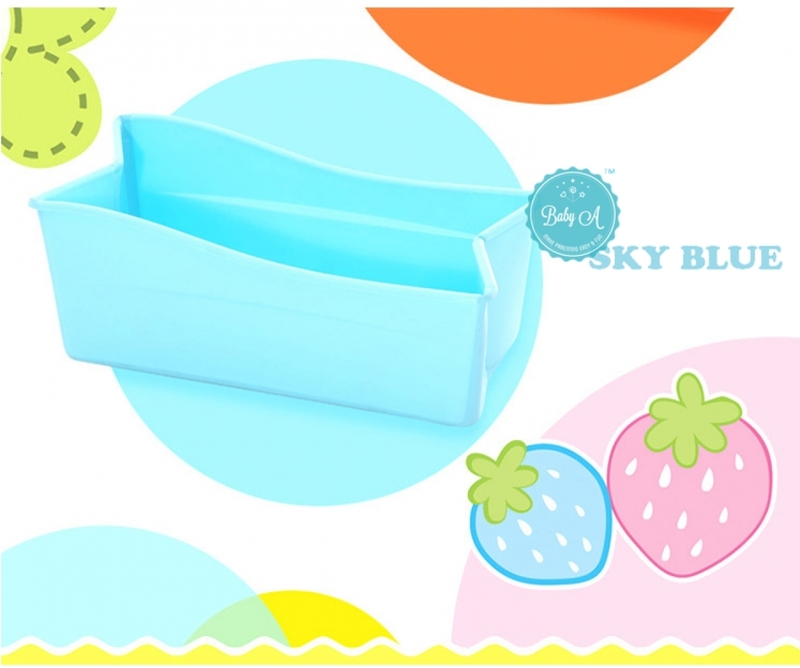 Convenient to use and store, and equally easy to handle and bring along when you travel. 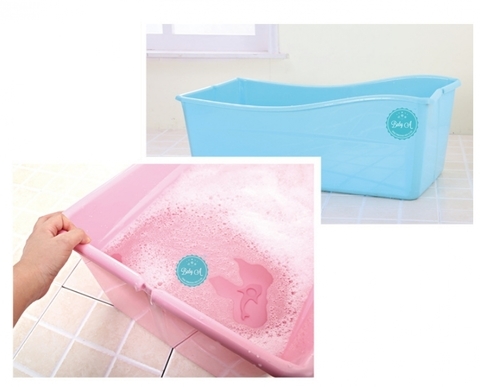 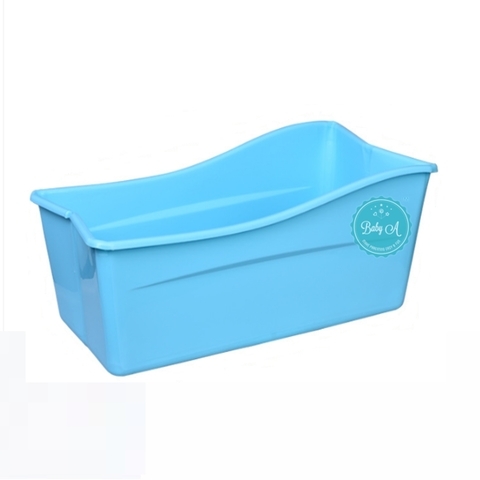 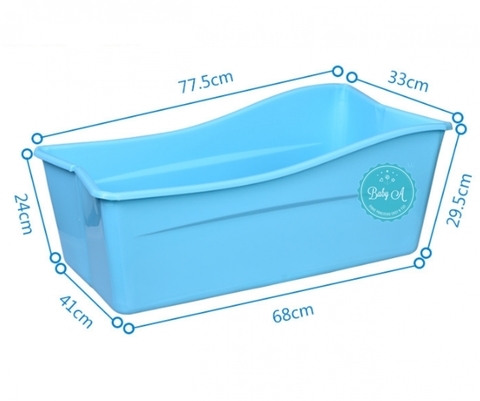 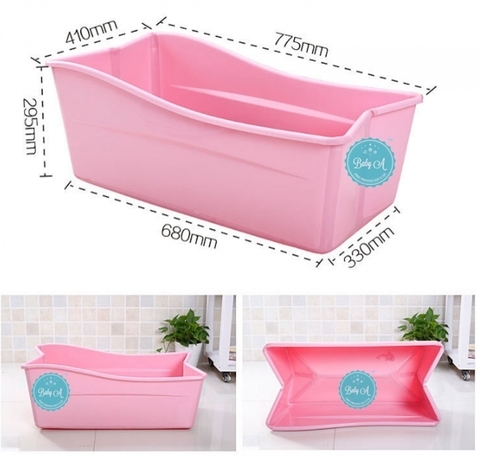 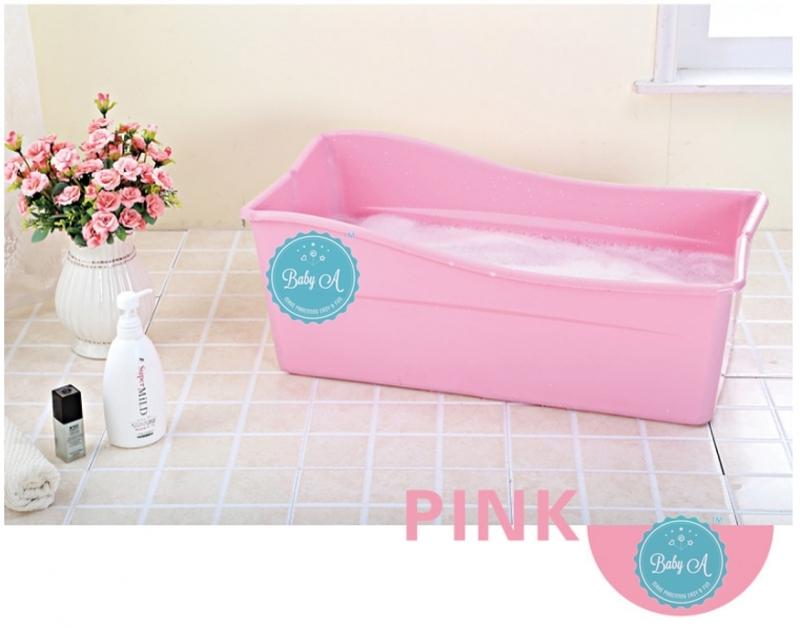 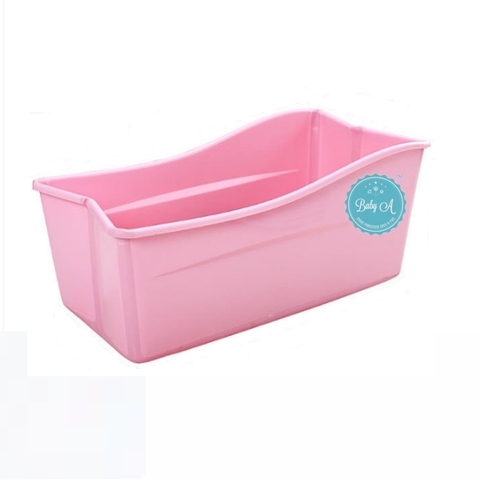 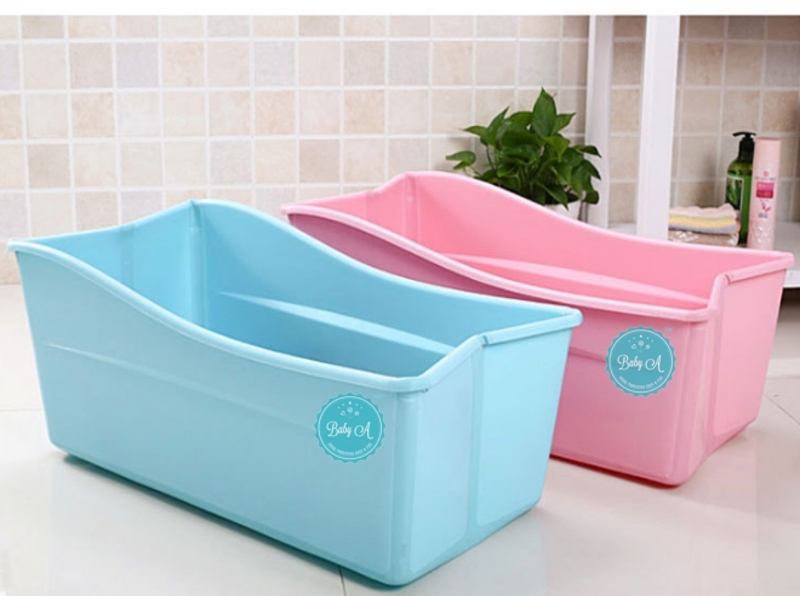 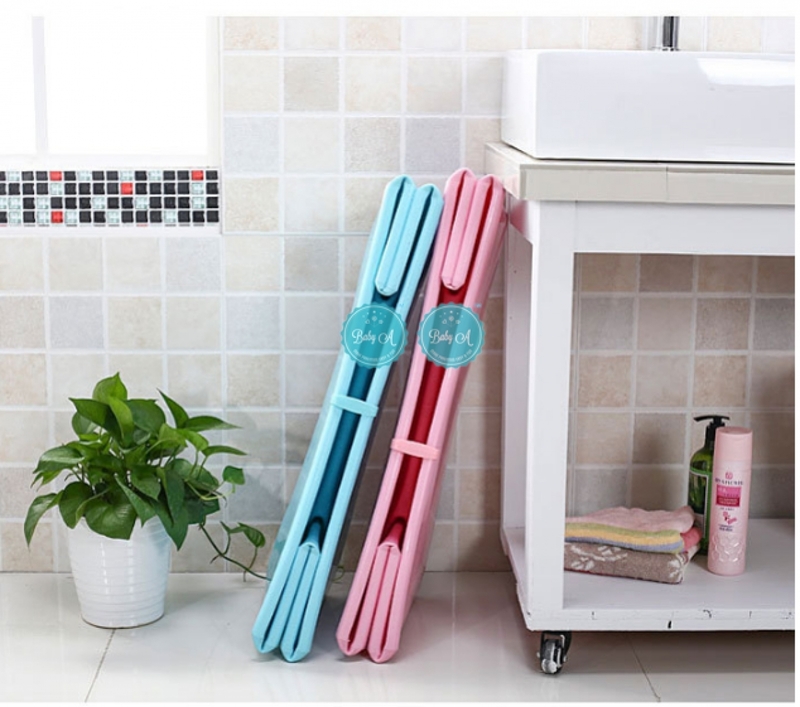 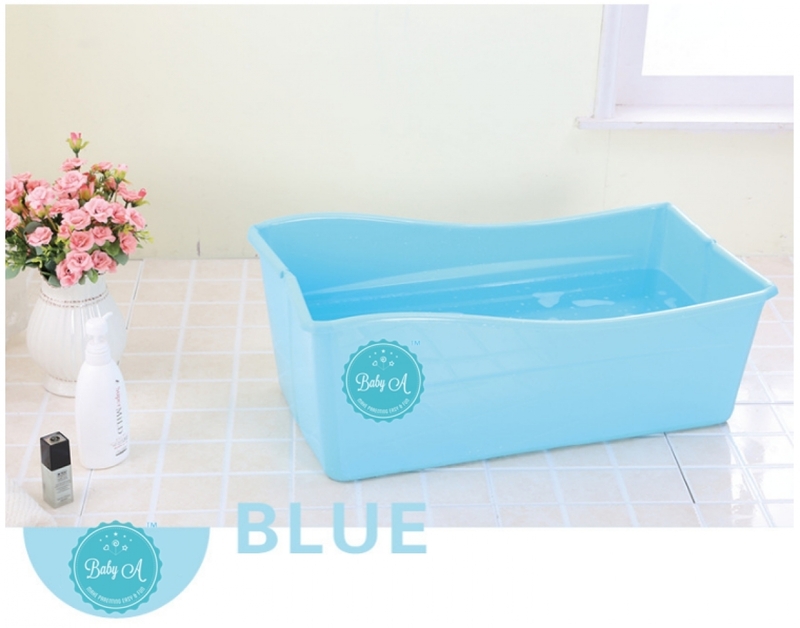 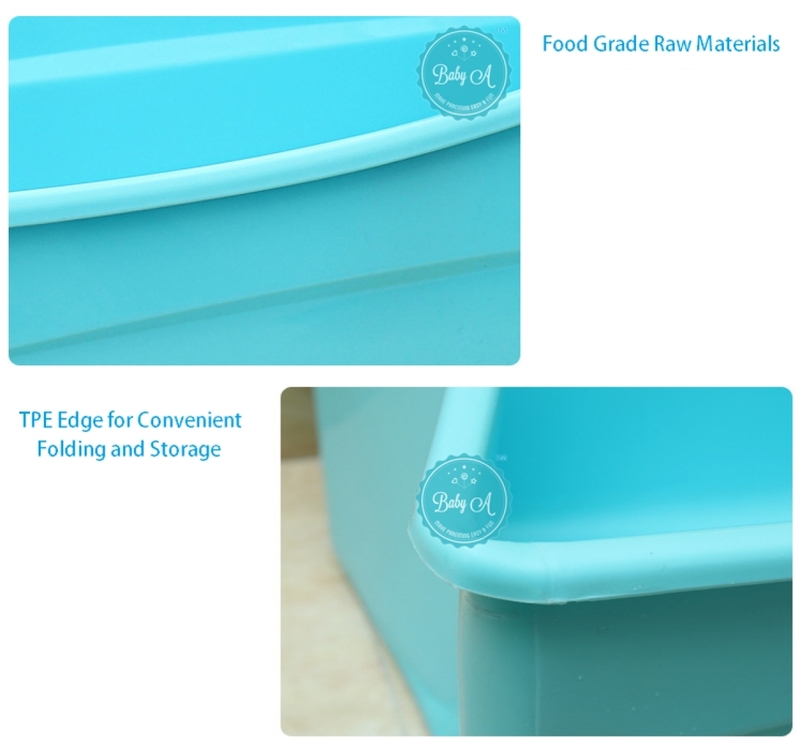 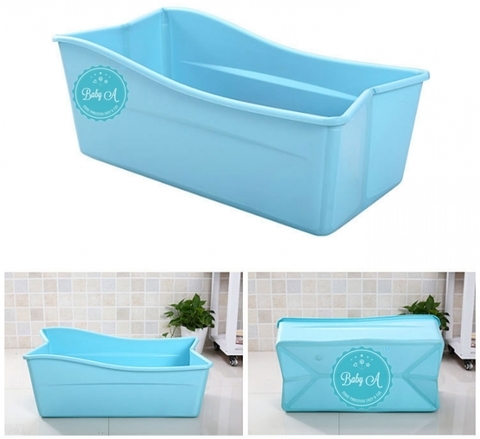 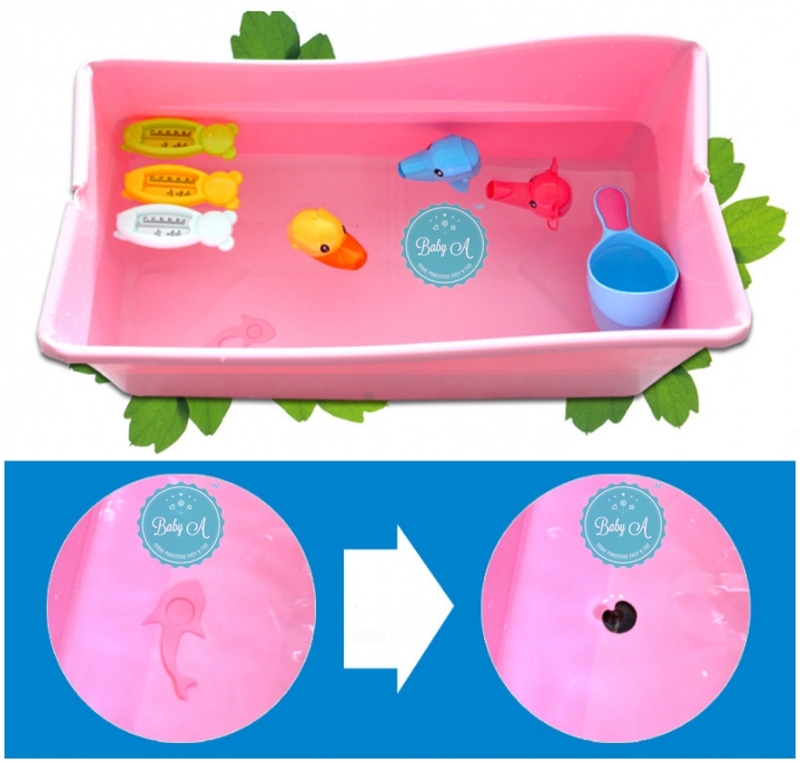 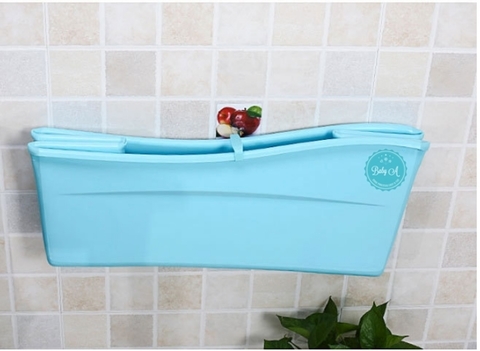 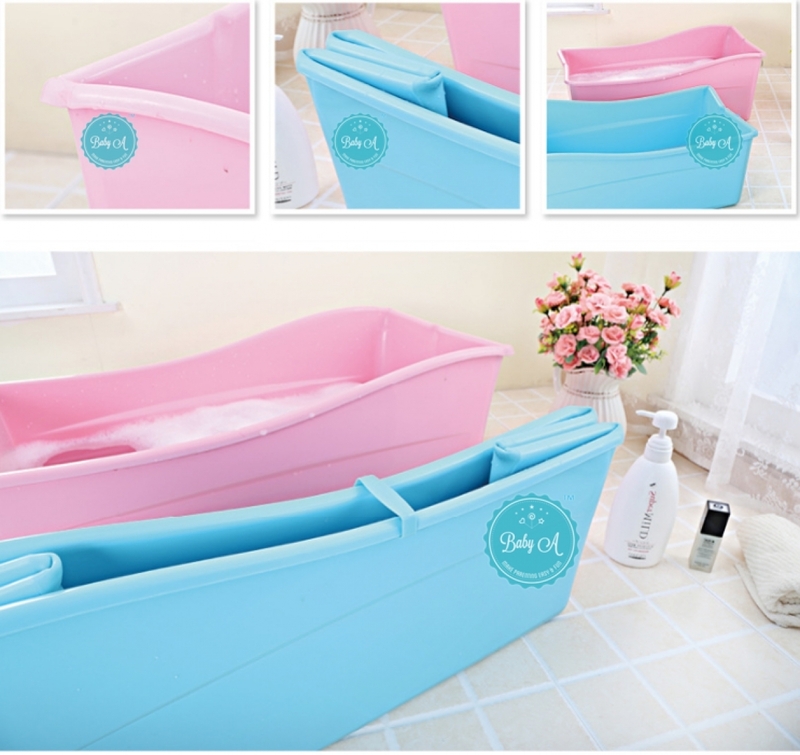 The bath tub is safe, flexible and comfortable to use for a growing child. Encouraging more shared bath time moment.